In his most important book yet, widely acclaimed author and speaker Brian McLaren proposes a new faith alternative, one built on "benevolence and solidarity rather than rivalry and hostility." This way of being Christian is strong but doesn't strong-arm anyone, going beyond mere tolerance to vigorous hospitality toward, interest in, and collaboration with the other. Blending history, narrative, and brilliant insight, McLaren shows readers step-by-step how to reclaim this strong-benevolent faith. The headlines are clear: Religion is on the decline in America as many people leave behind traditional religious practices. In this follow-up to her critically acclaimed book Christianity After Religion, Diana Butler Bass argues that what appears to be a decline actually signals a major transformation in how people understand God. The distant God of conventional religion has given way to a more intimate sense of the sacred with us in the world. A confession and manifesto from a senior leader in the emerging church movement, A Generous Orthodoxy calls for a radical, Christ-centered orthodoxy of faith and practice in a missional, generous spirit. 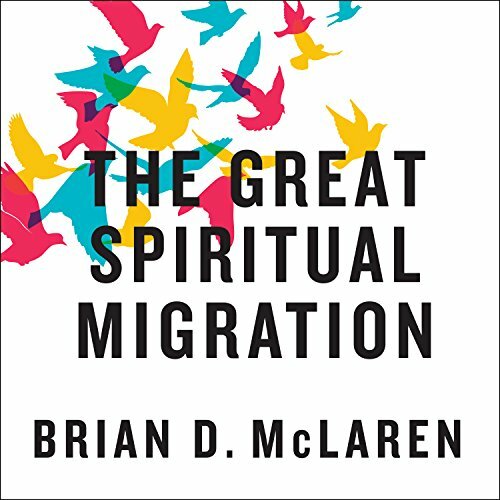 Brian McLaren argues for a post-liberal, post-conservative, post-protestant convergence, which will stimulate lively interest and global conversation among thoughtful Christians from all traditions. I loved every minute of it even though I was deeply challenged in some of my beliefs and specifically the history of what some people have done in the name of Christianity. 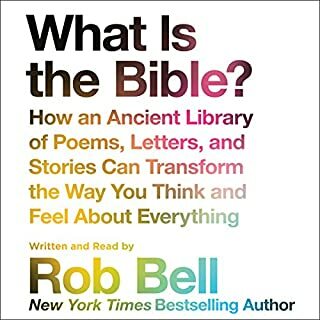 I am a doctoral student and this book has been a lifesaver in helping me reconcile my faith with things that I know and agree with in science and history. I am so grateful to McLaren for the long sojourn he has spent in the wilderness of evangelicalism, in order to think deeply and look carefully at what is been happening for decades. When I first read McLaren many years ago, I was one of those skeptical young pastors who thought that Christianity just needed some tweaks. I was more worried about protecting my job and taking care of my family back then. Now the evidence is undeniable. The way we do church just won’t work anymore, and what the Holy Spirit is doing not only among people on the fringes of Christian faith but in the multiplicity of faith traditions should lead us to realize that a brand new chapter of human understanding of God and one another is upon us. I am profoundly grateful to McLaren for articulating what many of us have been wondering, fearing, crying out for, and despairing that we would ever see. If you love Christianity and the church or are enraged by it right now, this is an important book for you. Does Your Life and Faith Matter? This is one of the most important books I have read in recent years! 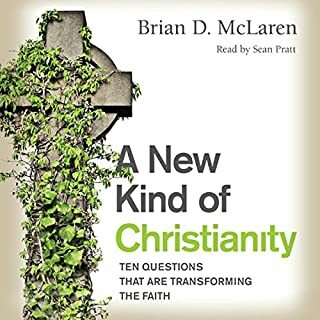 Brian makes a compelling case for both the end of a consumptive belief driven Christian faith/religion that has long colluded in the destruction of our planet, AND a call toward a faith driven by values of love and justice for all. He lays out how this is a radical transformation of how faith is both lived and expressed. The proposal is nothing short of a complete social movement - a spiritual migration akin to the radical change brought on originally by Jesus himself. This book is brilliantly articulated and profoundly practical. The reader is shown critical cultural and socio-political trends that have long shackled American Christianity, and given tools to rethink faith, church, community and personal calling. This book points the way toward a faith that is once again relevant, dynamic, liberating and a source of healing in our world. If your heart has longed to experience faith as empowering and deeply authentic, there is no more important book to read than this! This is the book I've been hoping to read!!! This book is a true testimony of love of God, the Christian faith, and all humanity can be. It looks carefully at our history and the path that lies ahead, should we accept the calling. I'm so happy that I read this book. I am better for having read it! Thank you so much to the author for this labor of love! Brian has a gift of making complex problems understood accompanied by practical helpful and hopeful responses. A much-needed book in a divided world. This book is specifically helpful for a pastor looking for a way to build a church community that responds to our own dysfunctional structures. I will read this book again and again. Brian has said what I've been feeling and thinking for so long. I'm thankful for his words and effort to lead the way as we hopefully prayerfully migrate, transform, and renew Christian faith as we know it. 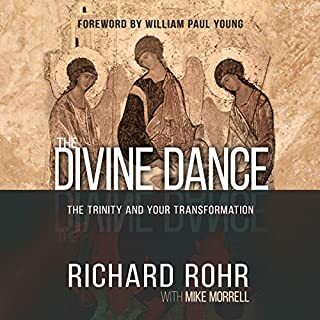 If you are trying to understand where the Church needs to start moving- this is the book. Too often we see faith as a collection of acceptance of the "right" information. It isn't. Brian McLaren pushes the reader to realize the past of faith that we carry and let it go to where we need to be. 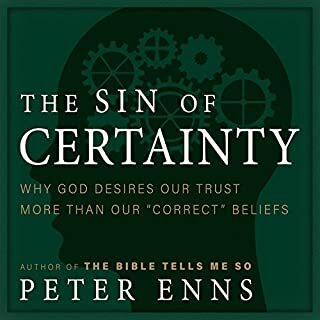 This book is essential if we are going to have a real faith. We must stop seeking the "cheap grace", as Detrich Bonhoeffer challenged his generation and seek to be compassionate in Faith, as Faith, from Faith. 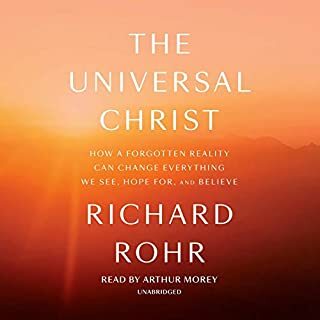 This book is a good introduction to progressive Christianity, but if you've been a progressive Christian for a while this won't be of much use to you. Though I'm not ready to migrate as far as Brian on all pints yet, I've migrated further in other area. The idea that our communities can function as "studios of love" is powerful. Jesus' prayer in John 17 and Paul's in Pillp. 1 and 2 and Eph 3; and 1 Thes 3 are similar. I'd embrace atheists in the conversation, not just spiritual/religious types. I was an atheist and I worked in Turkey (Muslim majority) and had many wonderful atheist friends that I worked with in an organization that brought joy to children with cancer. One of my atheist friends, a human rights lawyer, helped a Christian friend when he was unjustly imprisoned for speaking in a private conversation about him faith. I can't write more now. 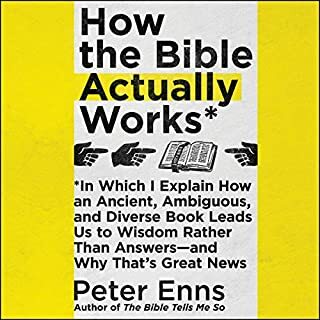 But I'd recommend this book to evangelicals, devangelicals (former evangelicals), fundamentalist of all sorts (religious and secular), Catholics and spiritual seekers. It contains some honest confessions about the abuses of power and privilege that Christians need to repent of. It takes a hard look at ways relook has been used as an excuse for violence, oppression, racism, sexism and environmental irresponsibility. I enjoyed the book and learned a lot, but I am unworthy to write anything else. This has been a very timely book for me. The Rev. Randy Hillman, Alaska.